It’s early January and we are all running rampant on our 2018 New Year’s resolutions, am I right? Like clockwork, every January 1 I make a couple of personal goals for myself (most include losing weight, eating healthy, cutting back on the wine….) but by March 1, they are usually out the window. Even earlier now that I am a mom. As moms, we are super busy, like ALL OF THE TIME. In my experience, my personal goals are usually what take the backburner. Well not this year! Like I already emphasized, 2018 is the year of ME, and I am going to find the time to focus on ME and MY goals. That’s where my good friend Ashley Jones comes in. She has been by my side with advice, motivation, jokes and, now that she is a physician’s assistant, the answers to all of my health anxiety qualms (lucky her!). She is the sister I never had, and then some. Ash has an 18-month-old daughter, works part-time at a Pittsburgh Urgent Care Center, is a health and lifestyle coach and still finds the time to work out, cook a fabulous meal and unwind with a glass of wine (or tea) at the end of a long day. How does she do it?! I ask myself this on a daily basis! 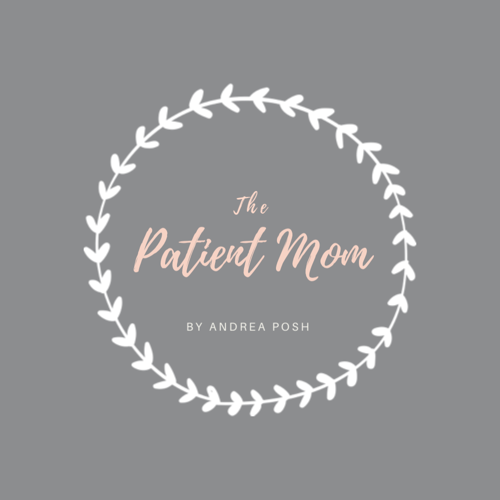 Fear not my friends; she is here to share some of her secrets and tips to reaching some of those goals you have set for yourself this year in a three-part series I have dubbed “#MOMGOALS”. To make sure you don’t miss out on any of her great advice, follow my blog now! I can’t wait to see what she has in store for us! Side note: In between these guest posts I plan to share with you some of the most important things I have learned while TTC. Ashley Jones is a Wife, Mama, Physician Assistant, and Health & Lifestyle Coach. Follow her on Instagram & Facebook.